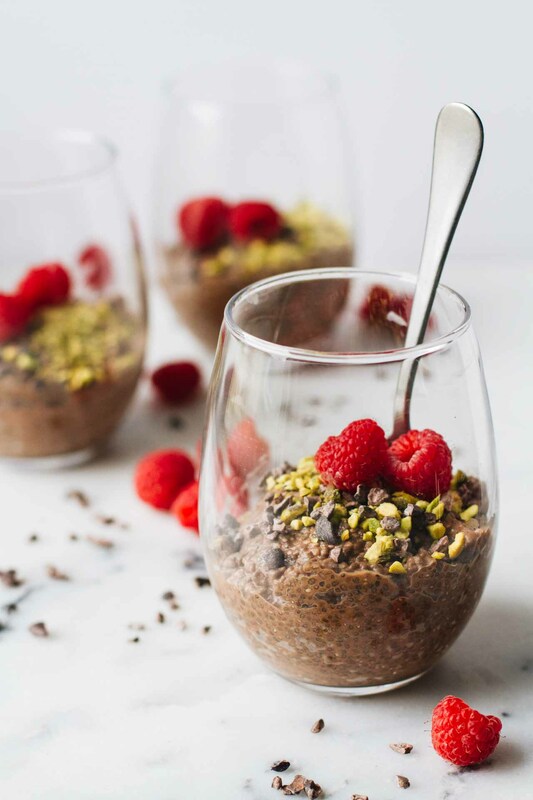 Who knew Chia pets held the secret to healthy pudding? The perhaps magical little seeds namesake is the Mayan word for Strength! Loaded with health benefits, they’re often considered one of the healthiest foods on the planet. Chia Seeds are a rich source of plant based Omega 3s- 1 ounce provides 4,915 mgs!! Approximately 350% of the daily recommendation. Looking for even more EFAs? Top it off with flax! 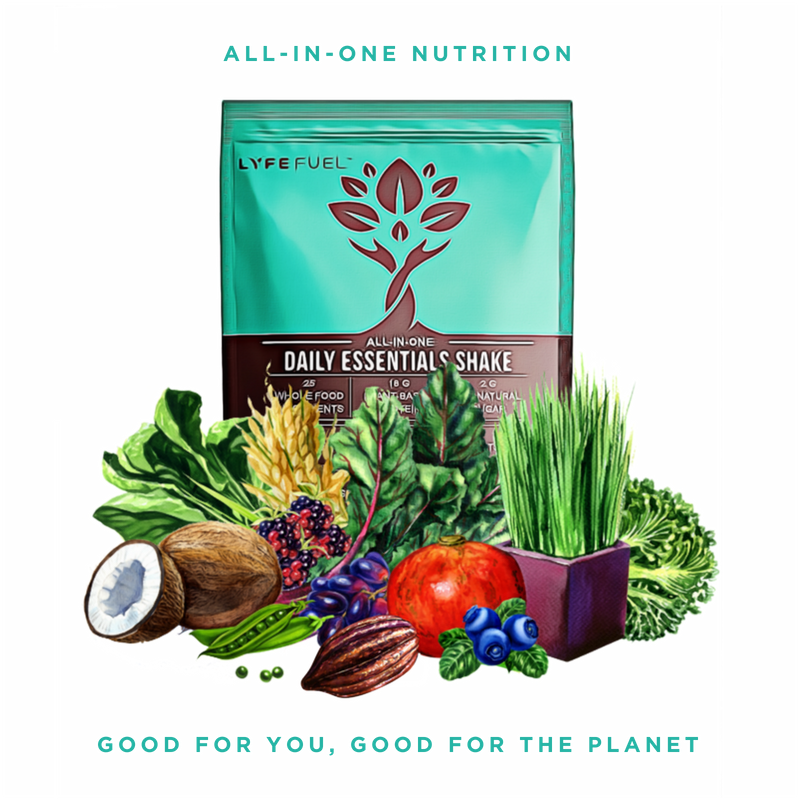 Using a small mason jar or any bowl with a lid, combine coconut milk, and LYFE FUEL daily essentials until smooth. Stir in chia seeds making sure they’re all submerged. Seal with lid and leave in fridge overnight. Before eating, stir in cacoa nibs & flaxseeds. Top with coconut flakes & dig in! It's nutrition simplified. One scoop is everything you need to "Live Your Fullest Everyday!"